Find Shirts at Target.com! Effortless style meets ultimate comfort with this Cozy Knit Short-Sleeve Top from A New Day. This loose fitting tee features a slightly longer-than-usual short sleeve with a chest pocket accent. Wear this top tucked into a skirt for a more chic look or pair it with your favorite jeans and sneakers for a more casual outfit. Size: S. Color: Teal. Gender: Female. Age Group: Adult. Pattern: Solid. Material: Rayon. 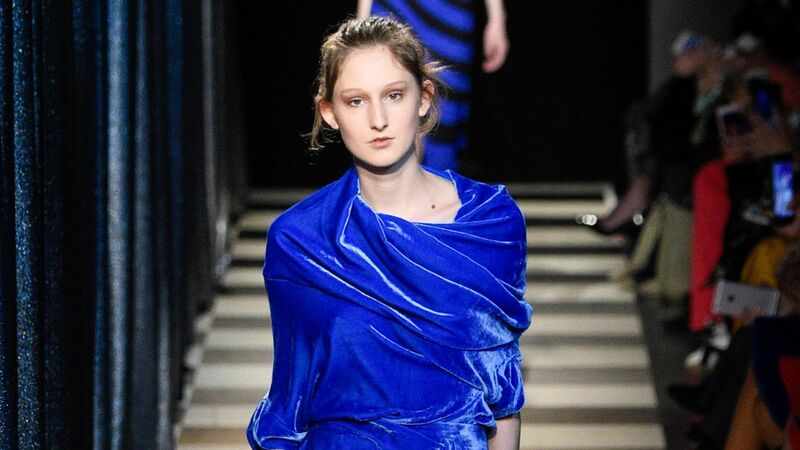 See the colored velvet looks we're loving from New York Fashion Week. 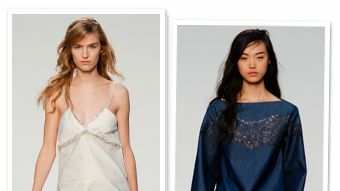 Our top 8 looks from the Thakoon spring/summer 2014 show at New York Fashion Week. 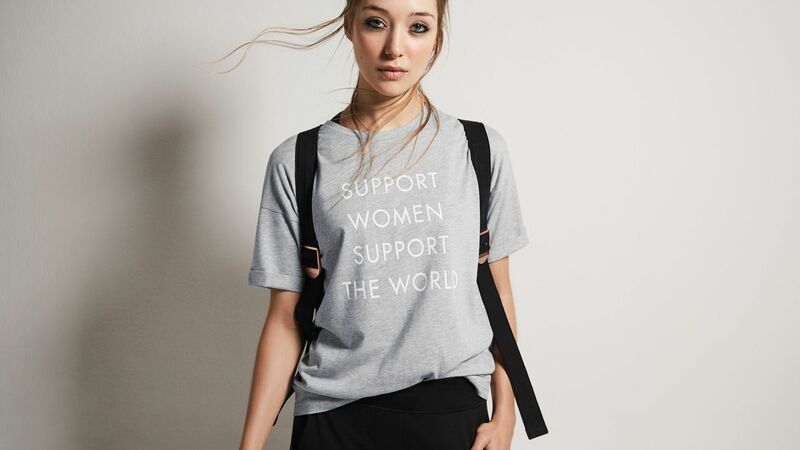 Looking for a way to celebrate International Women's Day? How about shopping? Here, we've rounded up our favorite products that support the monumental day.